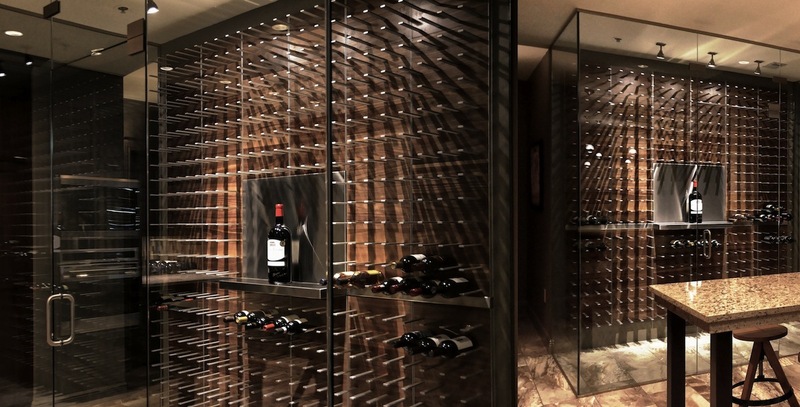 State of the art wine cellar design, wine walls wine storage solutions, and more. 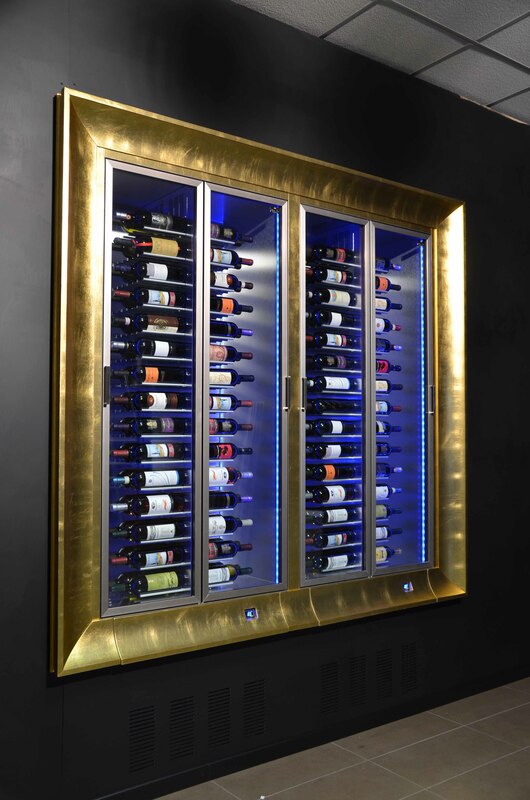 Our bespoke wine cellars and storage for collectors are of exceptional design, and can be designed to suit your requirements. 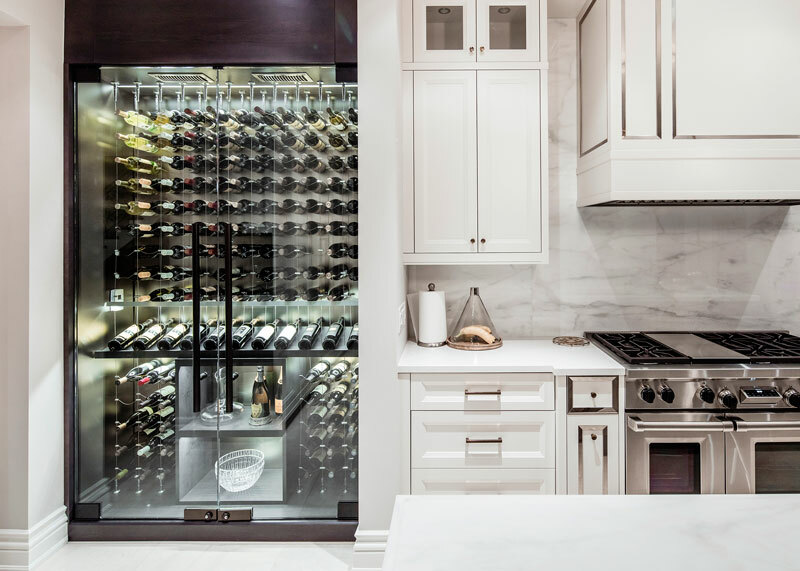 With years of experience in the refrigeration field we have created a blend of, off the shelf and custom products ensuring your vintages remain in top form with temperature control, humidity control, racking, and SMS temperature alert systems. 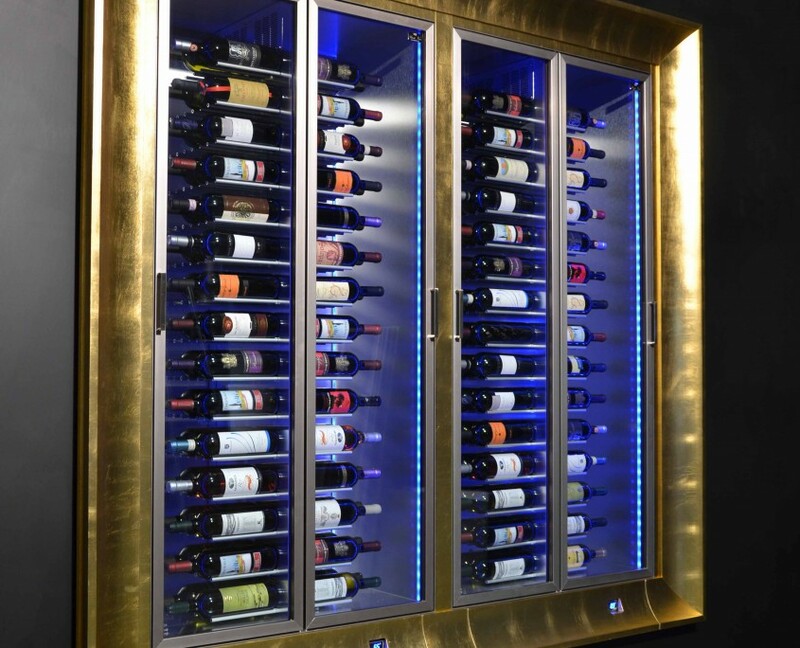 We can work independently or alongside top designers, builders, and artisan craftsmen to help you create the ultimate wine storage solution. 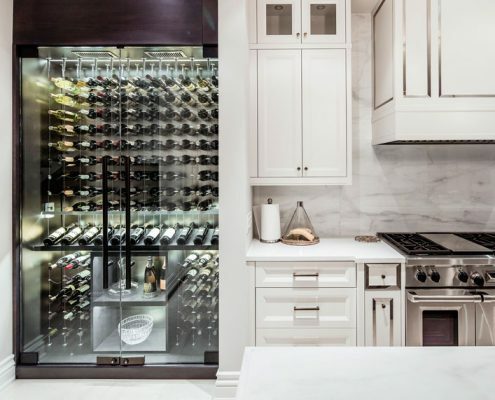 Your wine room should reflect not just your tastes, but your homes style too and we take pride creating the right solution for you, and your home. 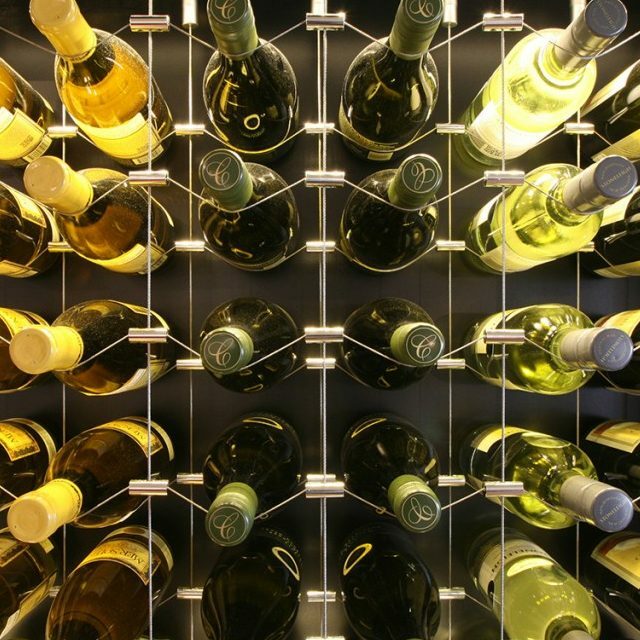 Creating an area to show off your vintages to their best ability. 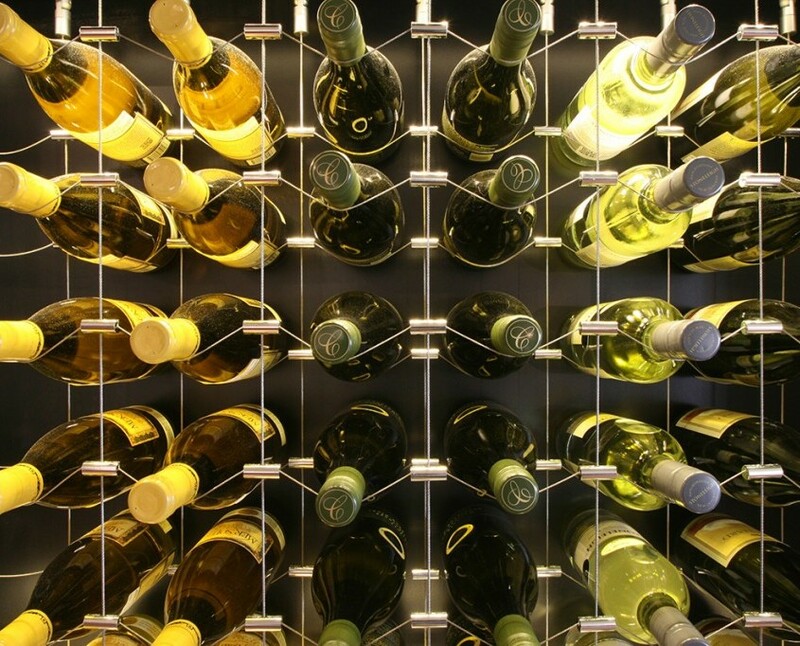 Suppliers of a large selection of ready made racking and shelving , including Cable Wine systems and Millieseme racking.